Hire Class Ballymena moves to the Tower Centre. 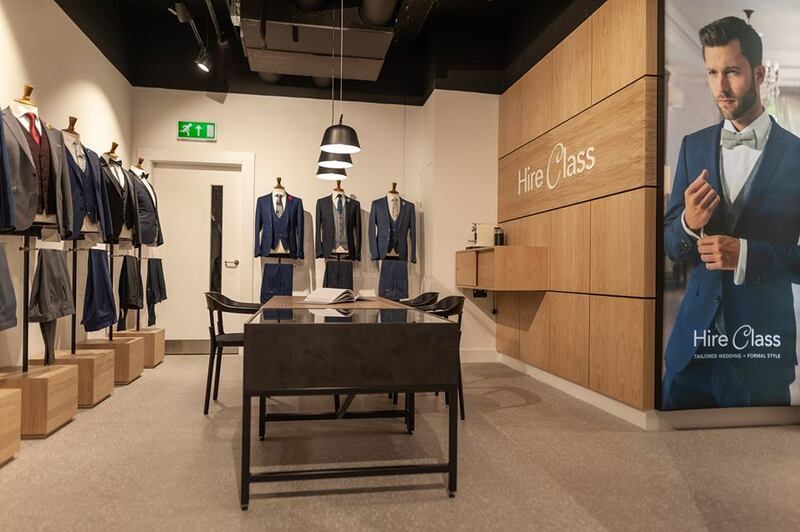 Exciting times, from Thursday the 7th of February, Hire class will be open in the Tower Centre Ballymena. We have joined our colleagues Sams Ballymena and Laird Law Male Grooming. Make your appointment now and visit our bright and modern new showroom. New for 2019 – Mix n’ Match Blues. 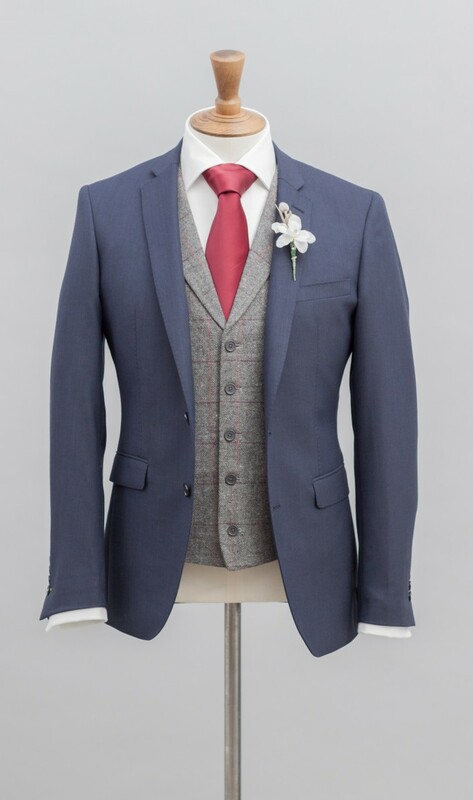 This Remus Uomo blue suit is mixing it up with Mix ‘n Match, coordinating jacket with matching waistcoat and trousers, all new for 2019, this suit rings the changes with the trousers matching the waistcoat rather than the jacket, letting the Groom’s party stand out from the crowd. Tullglass House Hotel Wedding Fayre. 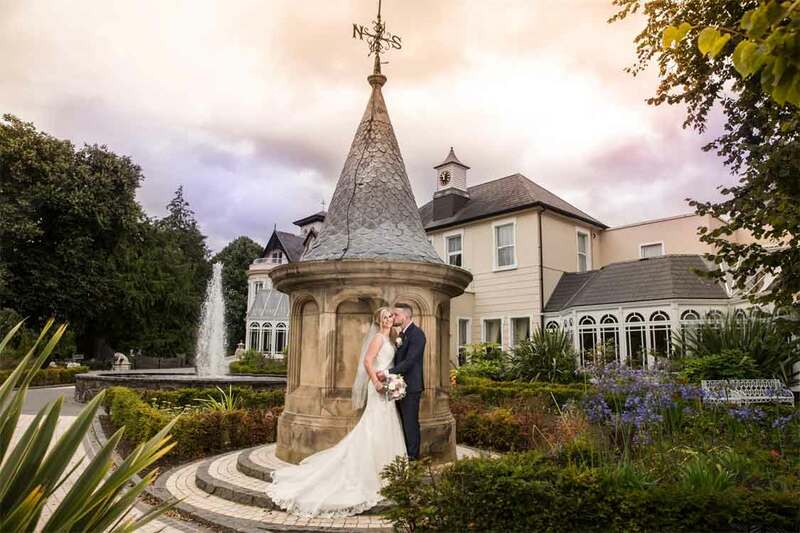 Tullyglass House Hotel Wedding Fayre, May 5th form 1pm to 5pm. New Slimline Black Tux for 2018. 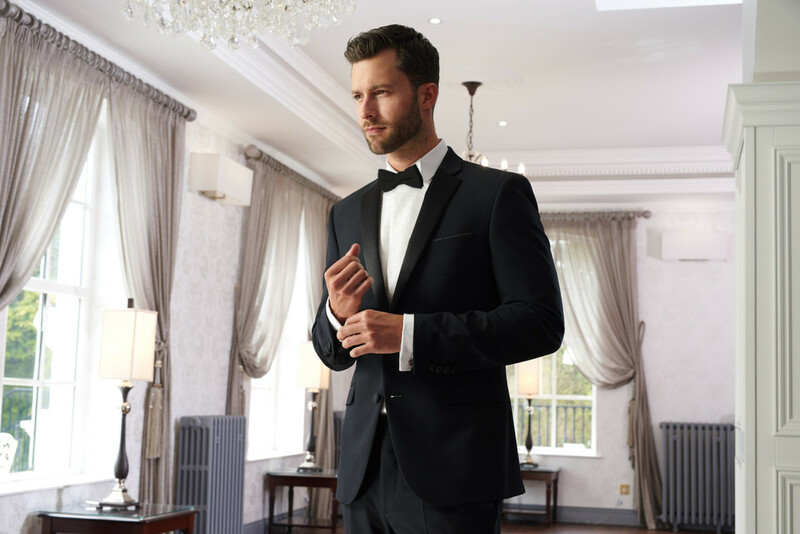 Our new Remus Uomo Black tux has arrived instore and has already been popular with those fashion conscious couples. 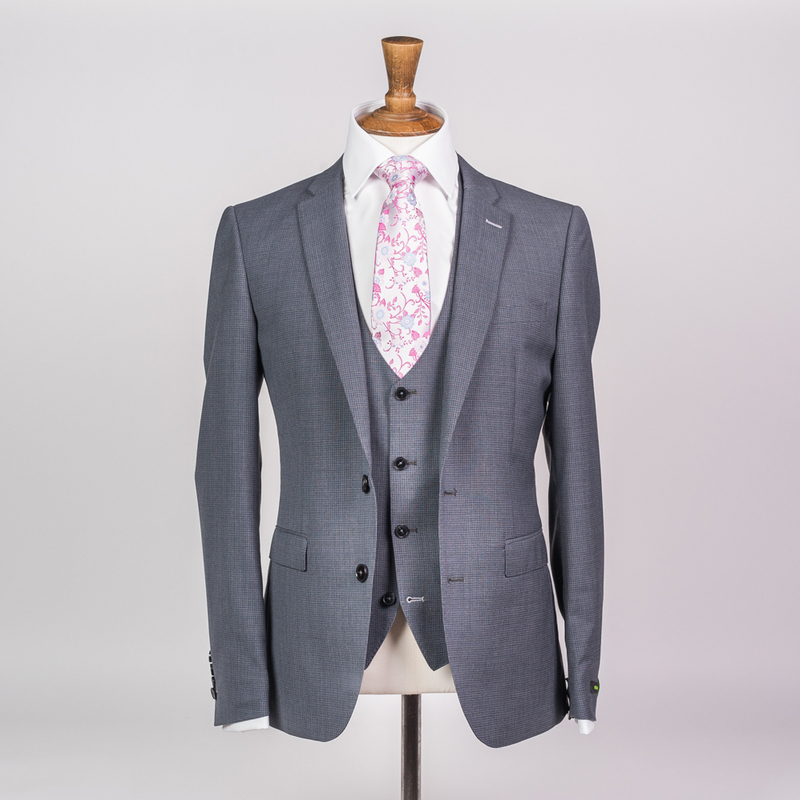 Exclusive to Hire Class our Remus Uomo micro checked grey suit has arrived in our stores. 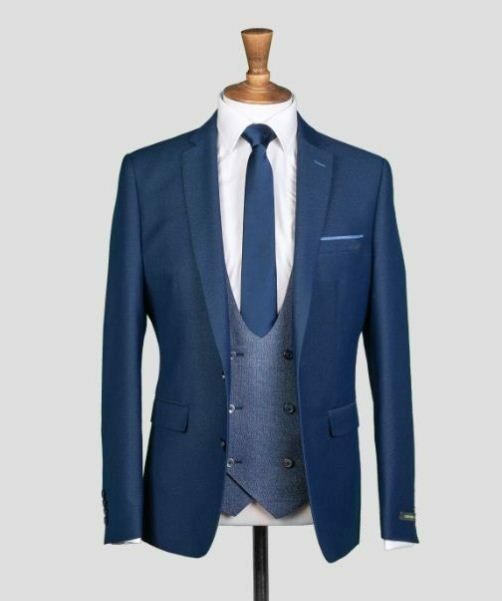 Available to Hire in tapered fit and to purchase in slim this popular colour is right on trend for Spring 2018. For 2017 Our New Remus Uomo Navy Blue Suit. Tweed Waistcoats Spot on Trend for 2017. 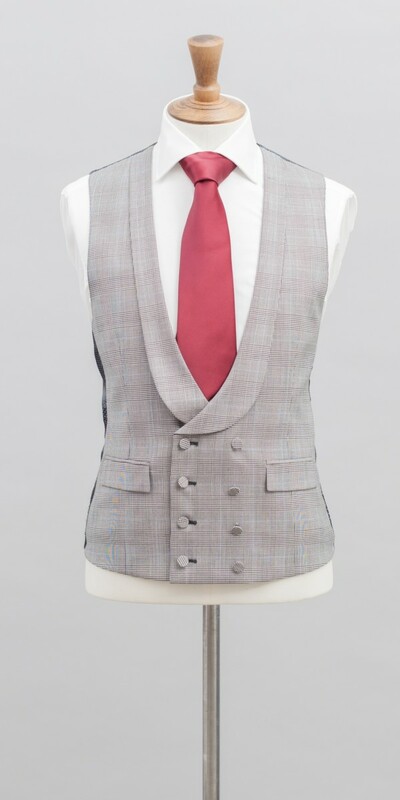 Our new range of waistcoats for 2017 are now available, from simple monotone checks to colour co-ordinating designs to compliment our range of suits brilliantly.